Our second Photo Contest of 2013 was a huge success – with so many outstanding submissions that once again made it a tough process to select a winner. It was great to see so many interpretations of our elemental “Fire” theme, ranging from celestial bodies burning billions of miles away to plumes of white hot flame just inches away. We were also inspired by so many figurative takes on the word, exploring light and color that definitely fit into a “fiery” description. As before, our judging panel went through round after rigorous round of blind review (images only, no names) of the hundreds of submissions, narrowing the selection down to just one. 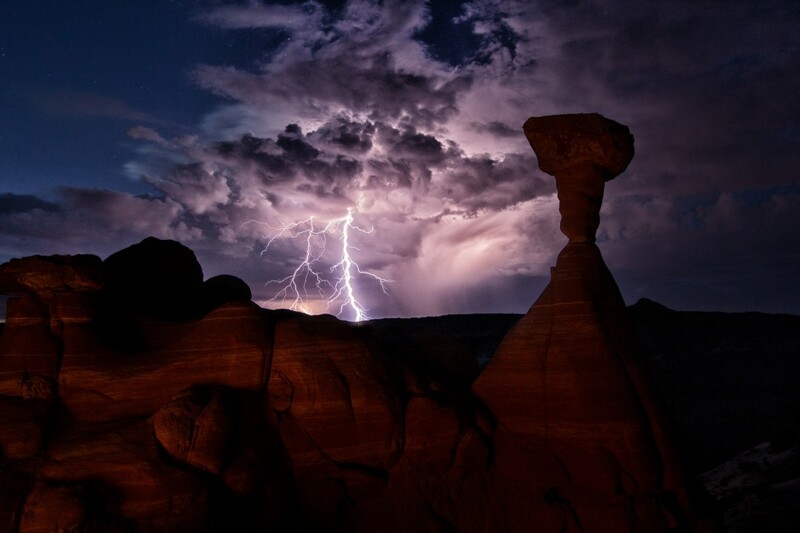 After an evening shooting the Toadstool Hoodoos in Utah, my friend and I retired for the night only to be awakened at 4am by a lightning storm the likes of which we had seldom seen. We jogged back to the hoodoos and spent the rest of the dark part of the morning shooting the lightning behind the formations. Alex’s capture of that thunderstorm in the desert serves as proof that many elements must occur together to create a great image, a key one being rock-solid support. For his winning efforts, he will receive a TVC-33 Versa Series 3 Carbon Fiber Tripod. We hope it lays the base for many more gorgeous views! There were so many finalists after the main rounds of selection it was tough to get it down to just 4, let alone the 1 Winner. Our three Honorable Mentions ended up being a wild trio of images that again show just how possible it is to find a unique interpretation of a seemingly specific theme. The field of finalists again came up with something for everyone’s tastes. Congratulations to all! Our Honorable Mentions will each receive a TQB-80B Tripod Quiver Bag. Be sure to check out the profiles and pages of these very talented photographers – we know we’ll be keeping our eyes on their work with keen interest! A huge thanks to all the participants in our Fire Photo Contest and congratulations again to the winners. Your work continues to inspire us here at Really Right Stuff – we’re proud to provide the tools you need to get out and capture such beautiful imagery. We hope to continue growing our relationships with our customers and will be introducing more contests to come — so if you haven’t, be sure to follow our social media, subscribe to our newsletter, or receive our mailed catalogs to stay up to date in all our products and offerings! Thanks to Really Right Stuff for holding this contest. It’s really humbling to be included in this lineup of photos, those are some amazing shots, Jonathan, Aaron, and Thomas. Congrats again Alex and to you as well Jonathan & Thomas! Congratulations, Alex, Aaron and Thomas! Those are some really great stuff! I thought the competition was supposed to be about fire! Only one of the three have anything to do with the subject. Not to take anything away from the photographs they are great, but they don’t say “FIRE” just show three of them to anybody on the street and the last thing they would say they photos are about is fire! 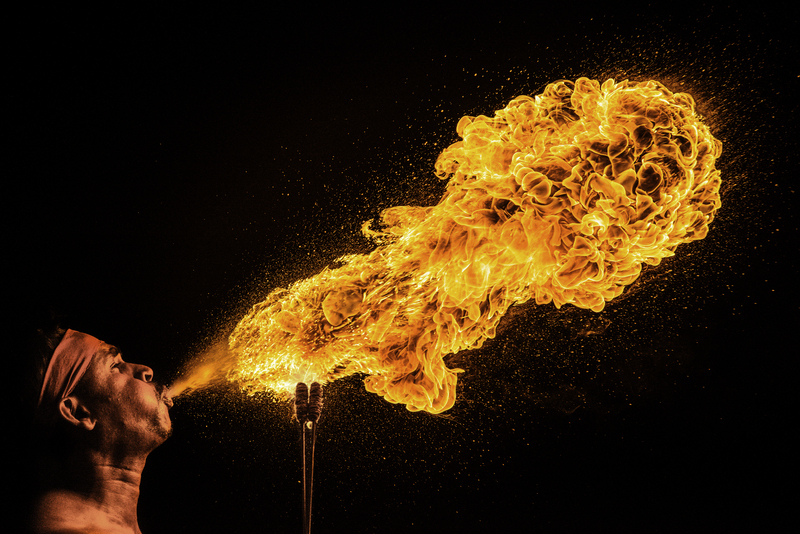 As we did with the Water theme prior to this contest – we didn’t want to limit the images to only literal interpretations of “Fire” – we thought it gave contestants much more freedom to express interpretive meanings of the word, be they in color, style, or outside-the-box meanings. What are stars if not giant orbs of fiery gases? 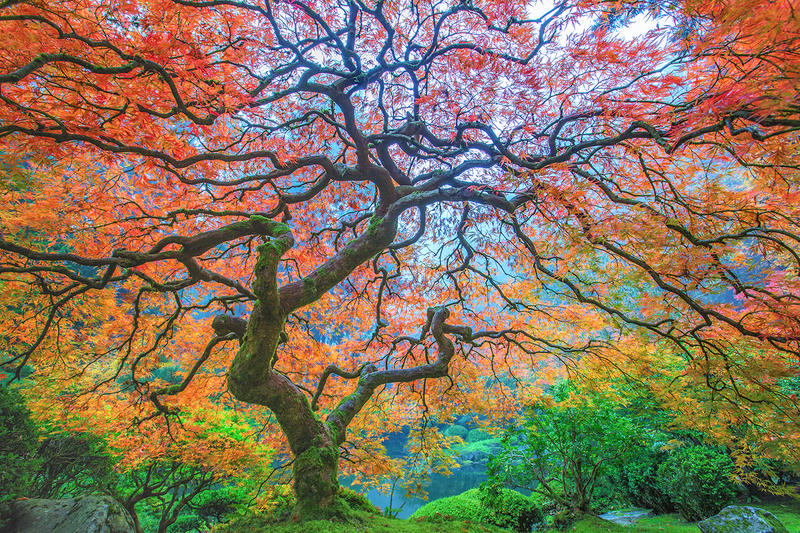 Does the tree not evoke the colorful feeling of an explosion? Lightning serves as both the spark that lights and a visually stunning analog to the violence and power of fire as an element (light, heat, unpredictability). Thanks again for your entries – be sure to stay tuned for details on our next contest!